much love, illy: friday love notes. dear internet: the fact that you weren't working today proved to be a blessing in disguise. i wasn't pressured to answer every email or feel the need to start a new project. i even was able to get my act together and finally work on a long-time brand new product for the shop. now, i just need you to work from now on but the break proved to be a refreshing one. dear erin of sunshine and carousels: sweet friend, i adore my turquoise headband. it the perfect pop of turquoise! i admire you and your beautiful work! dear hunger games trailer: even though, i've seen this movie 2x, i still get giddy when you appear during American Idol. dear Jessica Sanchez: you go, girl! you are the only reason i am watching another season of Idol. dear Train: i've honestly never been a fan of your music (don't hate me) but your song Drive thru makes me sing at the top of my lungs whenever i'm driving around town. who cares that the driver next to me at the stoplight thinks i'm cray-cray? dear Tagalongs and Thin Mints: really, why can't you stay around all year long? can we please talk about this? dear Revlon's Tutti Fruitti Lip Butter lipstick: how have i lived without for so long? dear Instagram: i really wish you would work on my "out of date" android phone (less than a year old - boo!). guess i'll have to wait till i get my i-phone. one day. sigh. dear weekend: i am so looking forward to celebrating Easter Sunday with my family, eating lots of Easter Candy, and watching Hop - anyone see that? any good? i love me some james marsdan! p.s. in love with shoes?! then don't miss this week's sweet Blowfish Shoes giveaway HERE! i LOVE your headband!!! soo pretty!!! :) have a happy easter weekend!! That headband rock. our love for teal items is crazy! Happy Easter. that is ONE cute headband. Illy - I just downloaded Instagram for my android - why doesn't it work on yours?! The Hunger Games trailor gives me chills still as well. :) I love your headband. Dear Ilene- you are the cutest girl, ever. Have a happy Easter Ilene! Yes. Internet breaks are needed!!! I love all your love notes!! Tutti Fruitti? Must try! 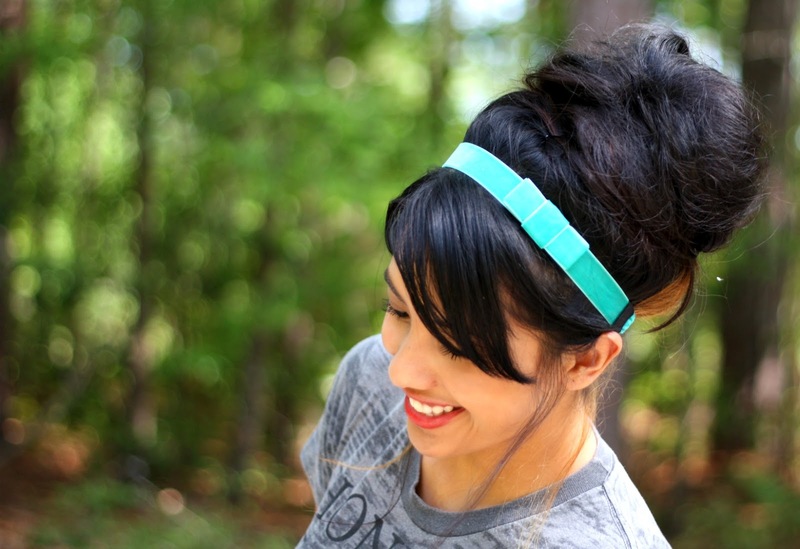 And that turquoise headband is adorbs! ok your new design is killer out of this world AMAZE!!! and the things i have learned from this post are that - I really should have bought some girl scout cookies this year because now I am craving them. I apparently need to try this Tutti Fruitti butter you speak of AND I need to secretly hope an iphone appears on your front porch because I think you'd have an amazing instagram account! Instagram heard your cry. They have it for droids now!